CRAFTMASTER STAINLESS IS A FULL SERVICE EQUIPMENT PROVIDER DEDICATED TO SERVING THE CRAFT BREWERY, WINE AND DISTILLING INDUSTRIES. WITH OVER 10 YEARS OF EXPERIENCE, OUR EQUIPMENT OFFERS UNSURPASSED QUALITY IN CRAFTSMANSHIP WITH AN UNMATCHED ATTENTION TO DETAIL AND FINISHING. 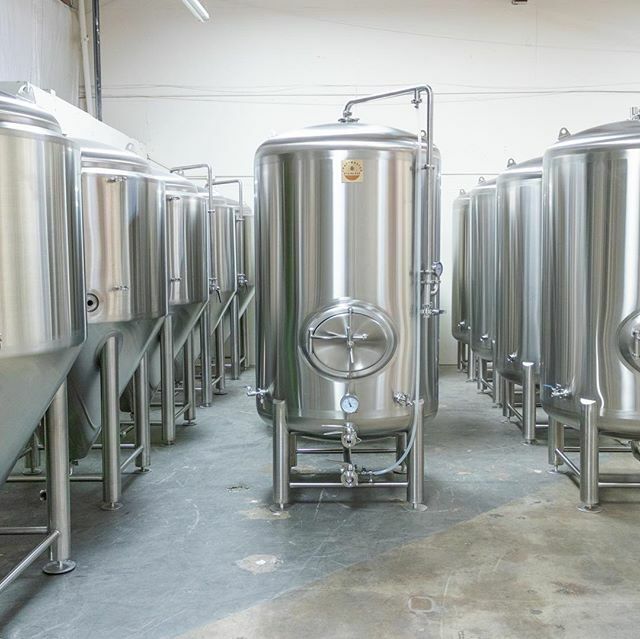 OUR GOAL IS TO BECOME THE NUMBER 1 SOURCE FOR ALL OF YOUR BREWING AND DISTILLING EQUIPMENT NEEDS, WHILE PROVIDING YOU WITH A PERSONALIZED CUSTOMER SERVICE EXPERIENCE FROM START TO FINISH. You can apply online for any of our financing solutions in just minutes. No need to leave your office or look for financial statements. Our streamlined process allows us to provide you with a decision right away. You won't wait long to find out how much you might qualify for. Once approved, you'll get your funds quickly. We have one of the fastest funding processes in the industry for each financing product we offer. Please let me know if I can answer any questions for you!